Recent Graduate of Stage Management at the Royal Central School of Speech and Drama with a 2:1. I have a passion for theatre and my ambitions are to work in musicals, however I also like working on plays. 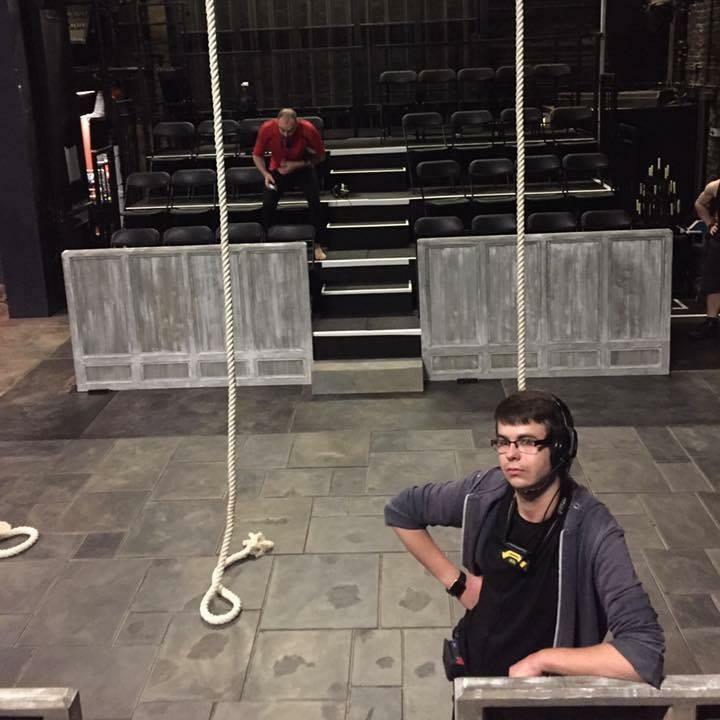 I have experience in carrying out the roles of Stage Manager, Deputy Stage Manager & Assistant Stage Manager. I have always been a creative individual and enjoy the feeling that I get when working on a production and the audience are really enjoying it. I am now looking to build my experience with particular interest in musicals or a play with music.